New field of IT (information technology) called Blockchain is spreading. Movement toward practical use has been full-fledged in areas where highly reliable information is required for information such as traceability of various products (tracking of production history) and so on which has been limited to the field of finance such as Finetec . Aiming to acquire new business opportunities, FinTech venture that will promote the diversification of business will increase. The word “fake news” became famous in the US presidential election in November last year. The false information that spreads on the net, Mr. Trump that won elected repeatedly said “Do not believe fake news” and gathered the topic. In the West, it has developed to social problems as having a great influence on politics and society. As the authorities and the media are working on responding, the momentum to utilize Blockchain technology to improve reliability is increasing. Blockchain is a mechanism that accumulates the correct record while sharing information with multiple computers on the Internet, also called distributed ledger technology. 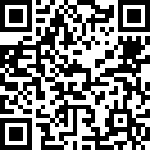 Originally commercialized in the field of FinTech, such as the virtual currency “bit coin”, advantages such as difficulty tampering with mutual surveillance by all participants are noted, and fraud prevention for media such as spoofing and contents alteration of contents It also applies to measures. Tech Bureau (Osaka City, Japan), a venture with cryptographic currency technology, is planning to offer software “mijin”1 to introduce Blockchains to major US media that delivers net news by the summer. If you use “mijin”, you can not write unless you have the key (authority) possessed by a person in charge, a spokesperson, the principal and the boss and others (authority), so that the validity of the delivery article can be guaranteed. Also, data once written can not be modified without the approval of the concerned parties, and even if it can be corrected, the history remains. The entered data is highly encrypted and shared at the same time by multiple personal computers, so it is difficult for third parties to tamper with it. 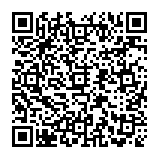 A number of inquiries are coming to Tech Bureau in order to introduce this function. It is important to increase traceability from production to sales, which is important for enhancing product reliability. Especially for foods that are highly conscious of safety, the trend toward practical use will accelerate. Dentsu International Information Service (ISID) began a demonstration experiment to give information managed in the Blockchain to vegetables taken at Aya cho, Miyazaki Prefecture Japan, which is working on organic agriculture since last October. On the 25th, we opened a morning market “Hills Marche” in Ark Hills (Minato-ku, Tokyo, Japan) and sold vegetables with production information. 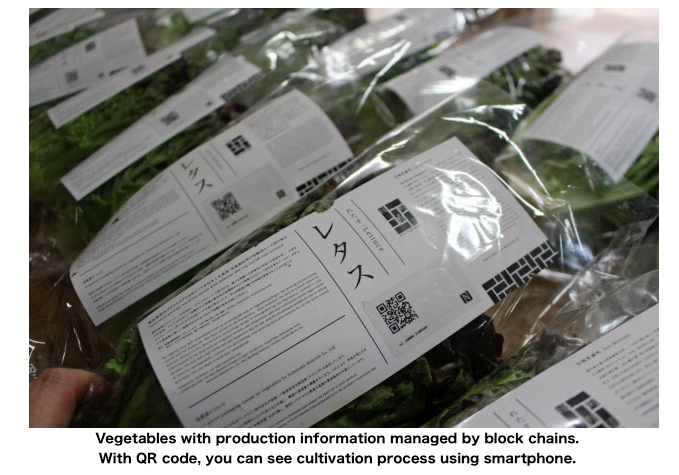 QR code is attached to packaging, consumers can see vegetable cultivation process with smartphone. By utilizing Blockchain where data tampering is difficult, consumers can confidently check the quality. The advantage that all processes from production to distribution can be made transparent can also be applied to other products. For example, tickets such as concerts are strictly regulated for resale. By improving the traceability by utilizing the technology of the Blockchain, it is possible to distinguish whether it is a ticket purchased on the regular route, and as a result it prevents illegal buying and selling. In addition to the management of inventory of goods and copyright, as well as the application of Blockchain to time card etc. to grasp the correct working time are considered. There is a high possibility that various services will be born in the future. Transrated by @mizunashi_rin The original article is in Japanese here.